ItemF-07566 - Laying the cornerstone for the Masonic Temple, Victoria; at what later became the northwest corner of Douglas and Fisgard Streets. ItemF-04155 - Copper Mountain Homes. ItemF-04156 - Shops; Copper Mountain Mine; Granby Consolidated. 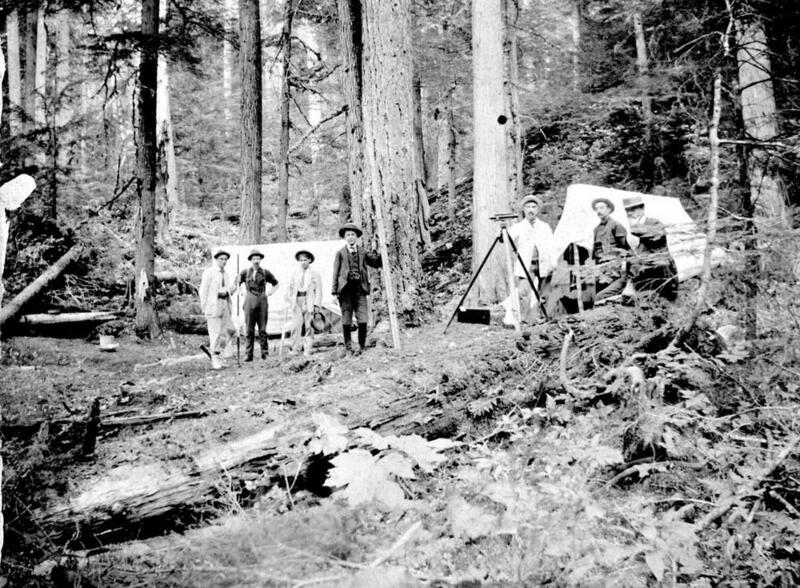 ItemF-05895 - "Hartley Creek Camp, 1906, Columbia River Wagon Road." ItemF-04157 - Granby Consolidated Copper Mountain Mine. ItemF-04160 - Granby Consolidated Copper Mountain Mine; Pilot Mill. ItemF-04161 - Granby Consolidated Copper Mountain Mine; Diamond Drill. Item F-05895 - "Hartley Creek Camp, 1906, Columbia River Wagon Road." "Hartley Creek Camp, 1906, Columbia River Wagon Road."